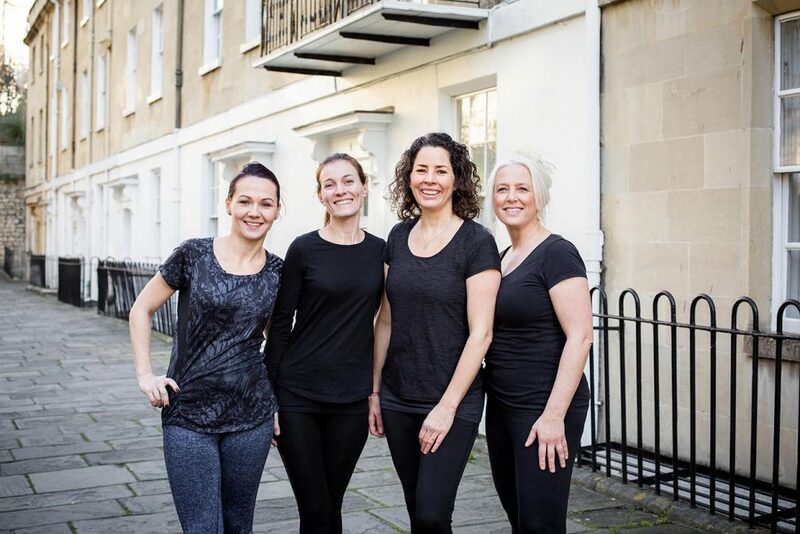 The Bath Massage Company was founded in 2010 by Polly Chadwick to provide professional, caring, holistic and person-centered massage treatments. 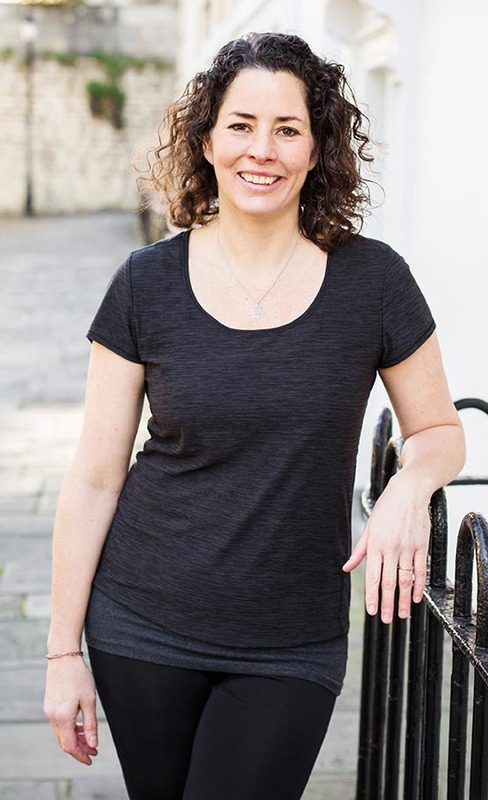 Polly Chadwick (owner) is an experienced massage practitioner and holds BTEC and ITEC qualifications in Swedish holistic massage and Anatomy & Physiology, Diploma in pregnancy massage, and is certified in deep tissue massage and seated acupressure massage therapies. Polly is a CIMI (Certified Infant Massage Instructor) and trained through the IAIM International Association of Infant Massage. 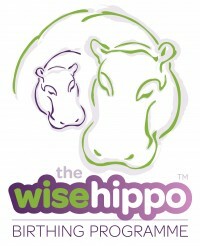 She teaches Hypnobirthing, and uses The Wise Hippo programme. 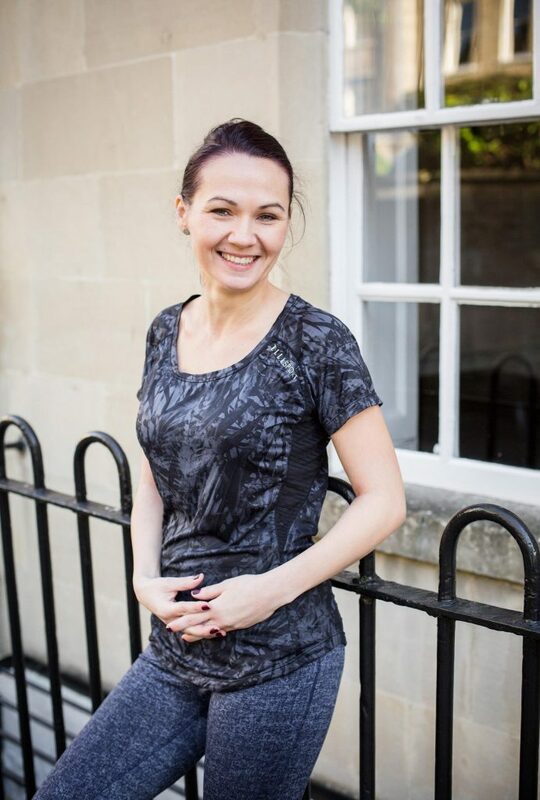 Kasia Gigon graduated from University of Bath gaining a level 4 Certificate in Sports Massage Therapy (QCF), and is a member of The Sports Massage Association. Alongside sports massage, Kasia is qualified in deep tissue, Swedish massage, Hot Stone Therapy and Warm Bamboo massage. 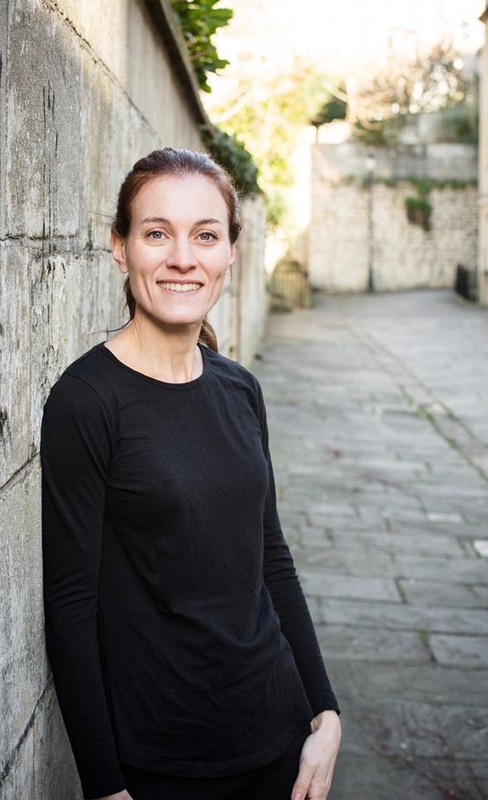 Using her extensive anatomy and physiology knowledge Kasia is passionate about helping clients with musculoskeletal problems, sporting and injuries, and includes practical aftercare advice in the tailor-made treatments she offers. SMA (The Sports Massage Association/The Association for Soft Tissue Therapists). Treatments with Kasia are available Monday to Friday – to make an appointment with Kasia please contact us. 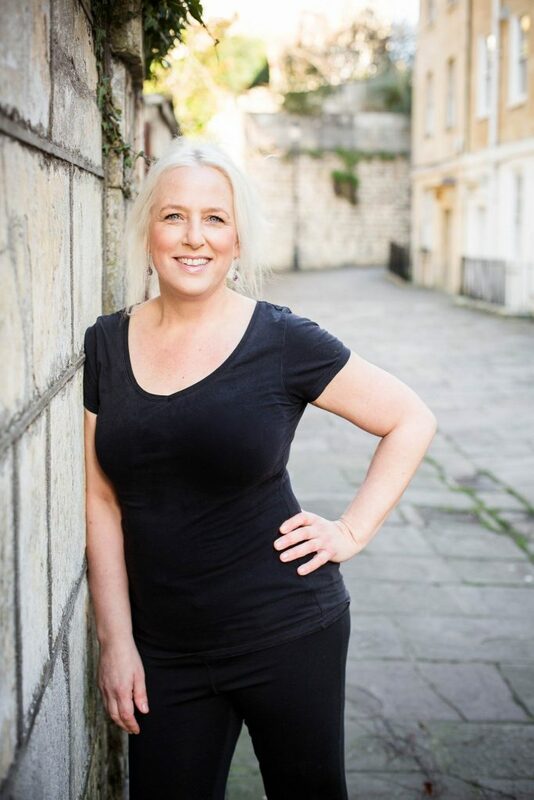 Jo Greenwood (MTI CNHC) qualified from Bristol College of Massage and Bodywork where she gained a level 4 Diploma in Holistic Massage with Anatomy, Physiology and Pathology. Jo has also gained certificates in specific studies of the Anatomy and massage including focus on release work of the neck. Jo is a great therapist, has a natural warmth and empathy and is very passionate about the work she does. CNHC Complementary & Natural Healthcare Council and Balans. Treatments with Jo are available Wednesday to Saturday – to make an appointment with Jo please contact us. Mel Williamson originally trained in Somerset where she completed the ITEC Level 3 Diploma in Holistic Massage. Since then she has been practicing in St.Kitts where she partnered with local practitioners to create an individual style blending deep tissue, Swedish, active release therapy, and trigger point therapy. Mel has gone on to train in many areas of holistic health including Refelxology and in particular Reflexology for prenatal clients. Her extensive practice and broad client base allows Melissa to address conditions with the most efficacious techniques, leading to rapid, lasting results and permanent resolutions of not only symptoms, but also the underlying causes. Treatments with Mel are available Monday, Tuesday, Friday and Saturdays – to make an appointment with Mel please contact us. Please contact us to discuss any of the treatments available or if you’d like further information on anything on this website.